VALLADOLID.- The civil association Ophthalmological Foundation “Da un poco de luz” (Give a little light). 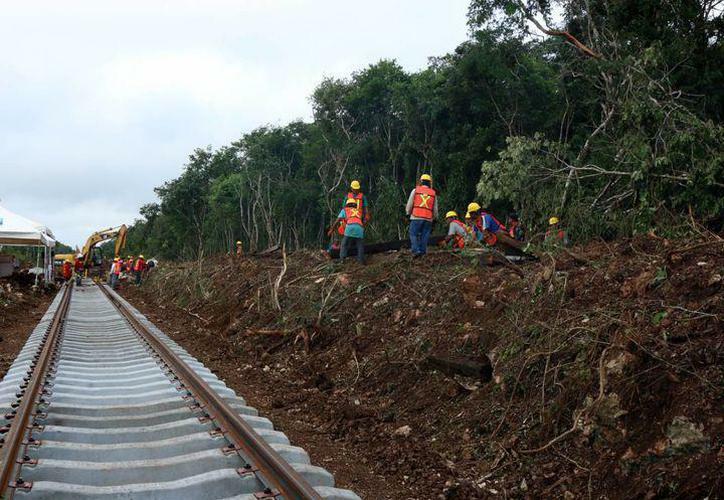 The railroad will bring benefits to Yucatan in logistic development as a strategic point for. 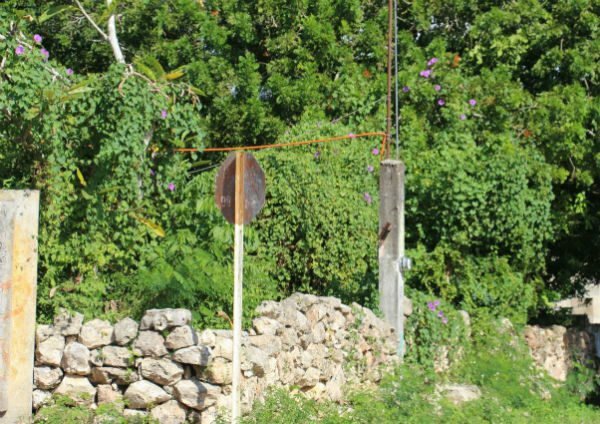 As part of the Sisterhood agreement between the two cities the Mayors have met to. Pharmacies say there are not enough medicines in the market to treat the widespread outbreak. 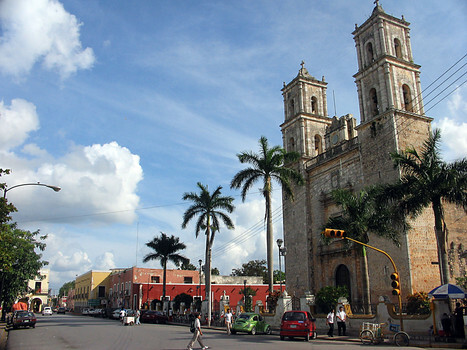 VALLADOLID — The Yucatecan craftswomen who work in the Zací Handicraft Market are an example. 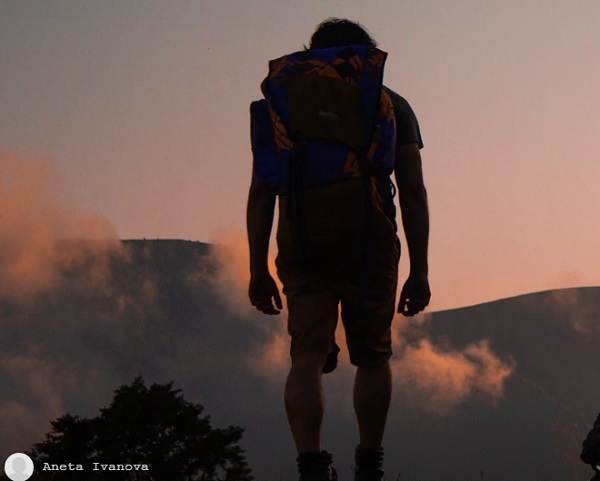 To enjoy your last days of summer vacation or if you are booking a trip. 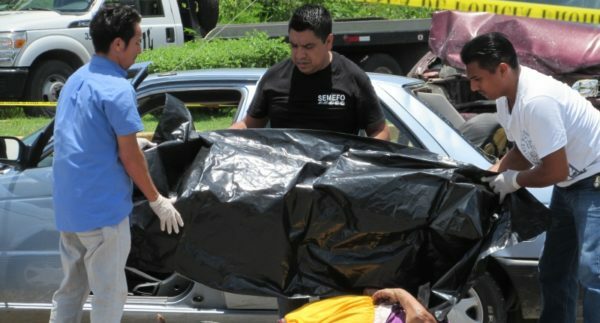 An auto collision Monday July 10 between two vehicles in Valladolid killed five people, including. 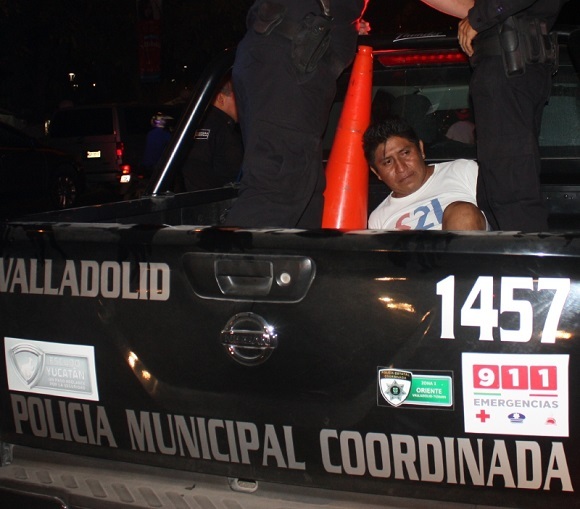 A very unusual violent incident took place in the heart of peaceful Valladolid, Yucatán; the. 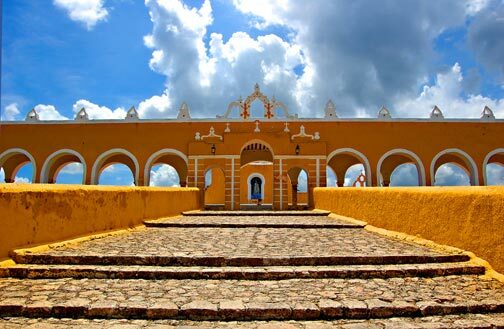 The Yucatan Peninsula straddles three states (Campeche, Quintana Roo and Yucatan) in Mexico, including the.